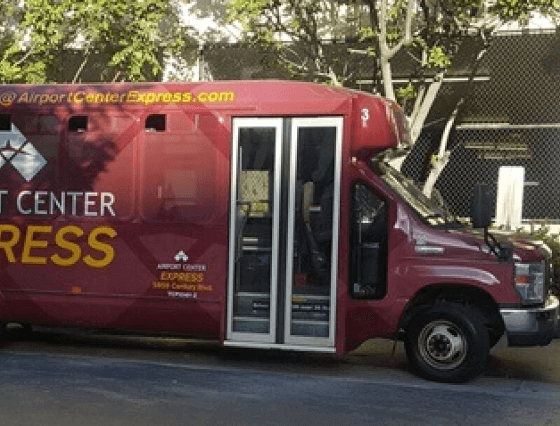 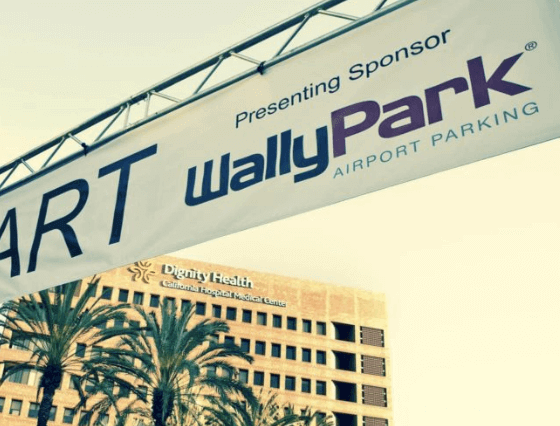 Airport Center Express tucks cars safely into 2,650 parking spots in a secure structure, allowing their drivers to board flights at Los Angeles International Airport worry-free. 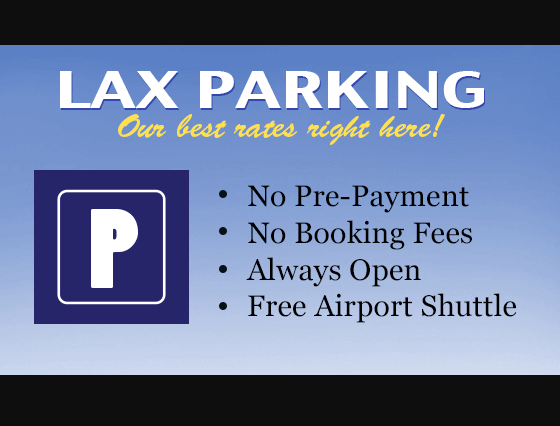 Customers can self-park jalopies into lots patrolled by 24-hour security. 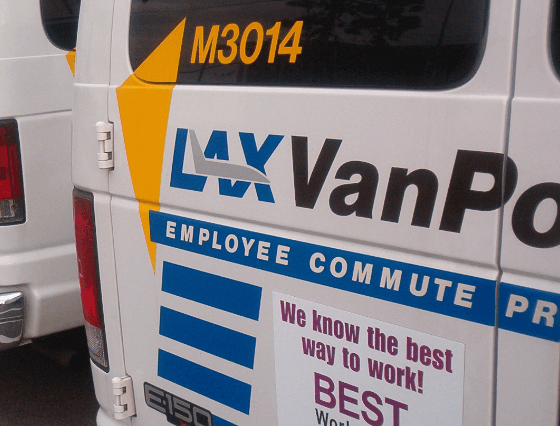 A lemon-yellow and burgundy shuttle bus traverses the one block between the garage and the airport about every 10 minutes, helping customers stay on time for flights or rendezvouses with their secret second car.